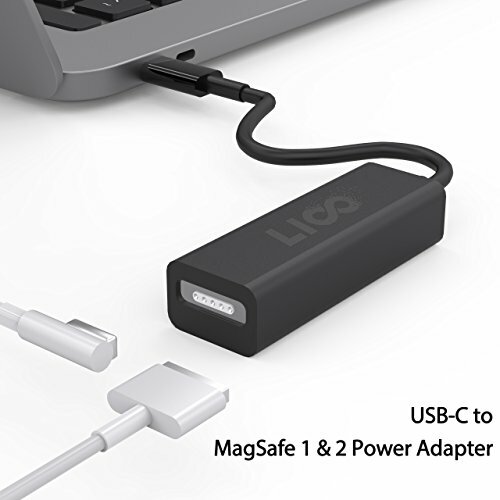 The adapter intelligently adjusts the output power based on the input device. The converter supports 5V / 9V / 12V / 15V @ 3A, 20V @ 3A, 2.25A(max) power output. If you have any questions about this product by Liootech, contact us by completing and submitting the form below. If you are looking for a specif part number, please include it with your message.